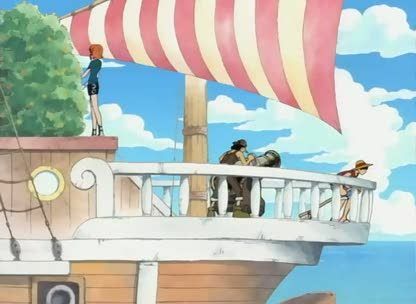 Stream anime episodes online for free, Watch One piece Episode 46 English version online and free episodes. Anime Episode guide One piece Episode 46 English dubbed Chase Straw Hat! Little Buggy’s Big Adventure! After his fight with Luffy, Buggy was sent flying to another island with several body parts missing. Thus, Buggy begins his journey to find his crew and his body parts, making some unlikely friends. 4.8 / 5 - 77 ratings.